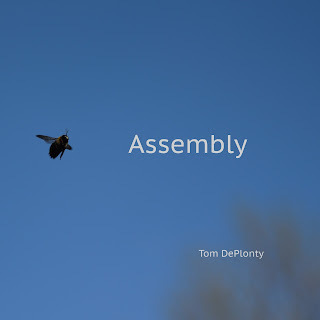 Assembly is a collection of ambient and minimal electronic pieces written from 2011 to 2017. Now available as a free download on Bandcamp. You can read about the tracks here. For $10.00 you can also get the album on compact disk, here. Check out Tim Risher's video of "Stimby", a track from the Paragaté album Pattern of Light. Voice samples from "The Brighton Railway Murder", read by Cori Samuel. From Survivors' Tales of Famous Crimes, on Libravox, a collection of public domain audio recordings.